It's time for a new A Love For Layout Templates (ALFLT) Freebie on the ALFLT December 2018 Blog Train. Be sure to check out all the other stops along the way too (links below). 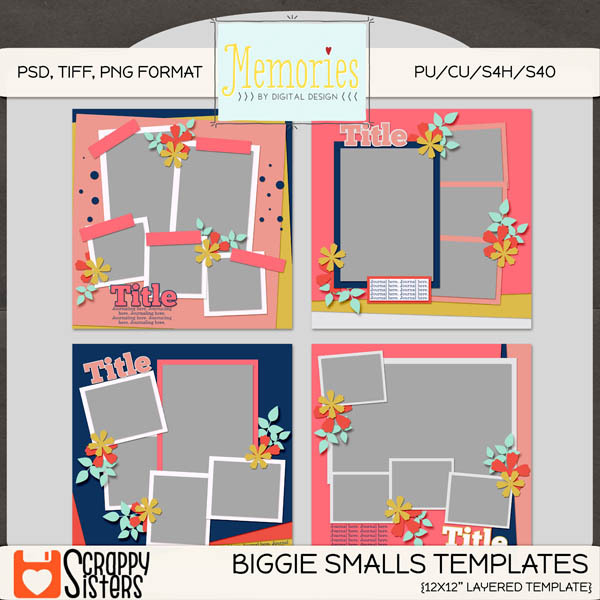 Thank you for sharing your beautiful template!! I’ve been following your blog a long time, I love your digital art and the freebies you share! Thank you for sharing them.